A glass of milk might not be every one's favourite food but it's tough to come across someone who dislikes to yoghurt or curd, which is the popular name for milk curdled using live bacteria that is part of traditional diets across most of South Asia and the Middle -east. In India curd has been a staple food for generations now. It is the only fermented food considered sattvic -means which is full of live -giving prana, according to Ayurveda texts, which tout it as the nutritional boosts that helps treat disorders ranging from indigestion and fever to anorexia and infertility. Curd is made when "beneficial" live bacteria (as against that cause disease ) convert milk sugar called lactose into lactic acid, which thickens the milk and gives it the distinctive tart flavour. Since fermentation breaks down lactose into lactic acid, some people with lactose can eat a little curd without experiencing adverse effects. As milk is the primary constituent in the curd, it is high in Protein ( 10gm/100gm; one small bowl) and calcium (100gm), and brings with all the nutritional benefits associated with milk, such as prevention of osteoporosis or brittle bone disease. 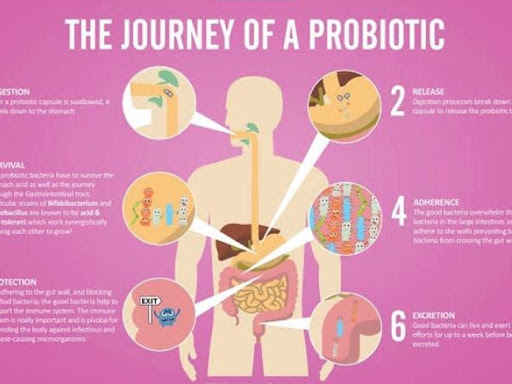 Its high live bacterial content improves gut microbiota, which boosts the immune system, break down potentially toxic food compounds, and synthesise certain Vitamins and amino acids, including Vitamin K and the B Vitamins, riboflavin and B 12. Most types of Indian curds contain higher amounts of calcium than Greek Yoghurt, which typically lose calcium when it's strained to give it a thick and creamy consistency. A part from the texture, purists insists that curd if different from Greek yoghurt because the latter is made from fermenting milk with specific starins of bacteria, Lactobacillus, Bulgaricus and Streptococcus thermophilus, with lactobacilli and bifidobacteria sometimes added to it. Curd from India, on the other hand, has been found to contain at least 250 species of lactobacillus bacteria, which explains the wide varieties of natural textures and flavours across the country. FOR BEST RESULTS HOW TO EAT CURD? For the best results consume curd in its natural form or with vegetables or with fresh fruits without any sugar. The yoghurts available in the markets which have different flavours may have up to 20-25% of sugar per 150 ml container, which can lead to unnecessary weight issues for one. Commercial yoghurts may have gelatin added to thicken the texture and pectin to increase it's shelf life, so it' s advisable to read the lables. DID YOU KNOW THE PLUS OF YOGHURT? The biggest health plus point of yoghurt is its boosting gut health, improving absorption and lowers symptoms of diarrhoea, including antibiotic- associated diarrhoea. 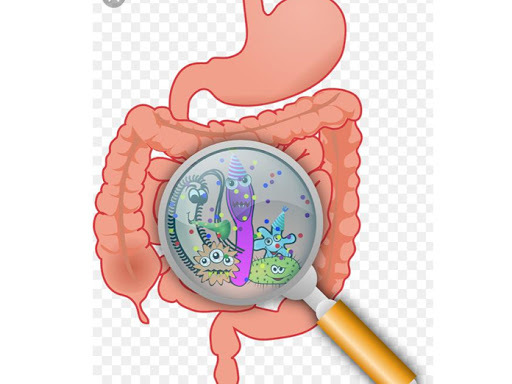 Lactobacillus, along with other families of anoerobic good bacteria such as peptostreptococcus, bifidobacterium, and clostridium, flourish in the low oxygen environment in the large intestine and prevent the overgrowth of harmful bacteria by comepting for nutrients and attactchment sites in the gut's mucous membranes, which are the primary site of immune activity and production of antimicrobial proteins. 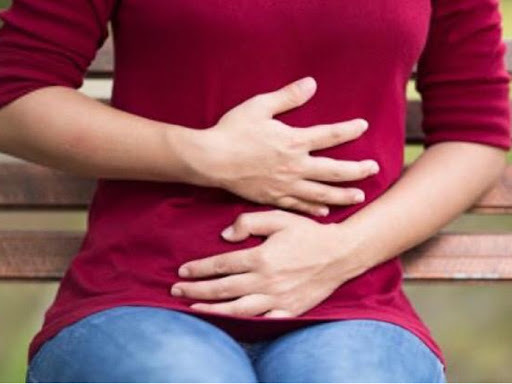 it also protects against the chronic inflammatory bowl diseases like irritable bowel syndrome, Ulcerative colitis and Chron's disease, as well as allergies and H. Pylori infection, which is one of the primary causes of gastroenteritis in India. People with any of these conditions would benefit from eating yoghurt everyday.